Clothing brand Lilly & Sid asked me recently whether we would like to demonstrate how, with their beautiful new AW15 range, you can mix and match to maximise outfit potential. 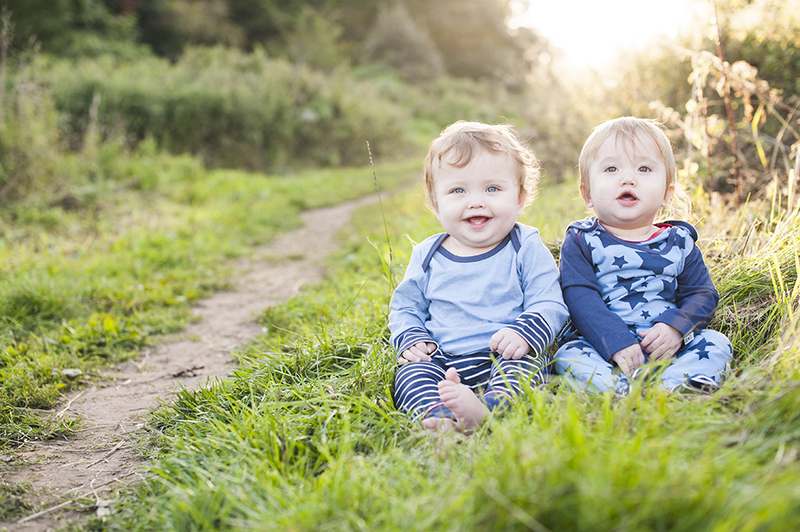 Being somebody with tastes that don’t quite match my budget – ahem – this sort of challenge is right up my street and so I enlisted the help of two small boys whom I know wear Lilly & Sid very well indeed, and we popped to our local Nature Reserve for a little photoshoot. A little bird tells me that maintaining a ‘capsule wardrobe’, where one owns barely any clothes because they all coordinate well and can be worn in any order, is trendy at the moment. Let it be known that in no way do I advocate this. But a capsule within a large, overspilling wardrobe? Sure! I could go for that. So how many outfits do you think we managed to put together…? 1. Balthazar is wearing: Base Ball Jacket set. 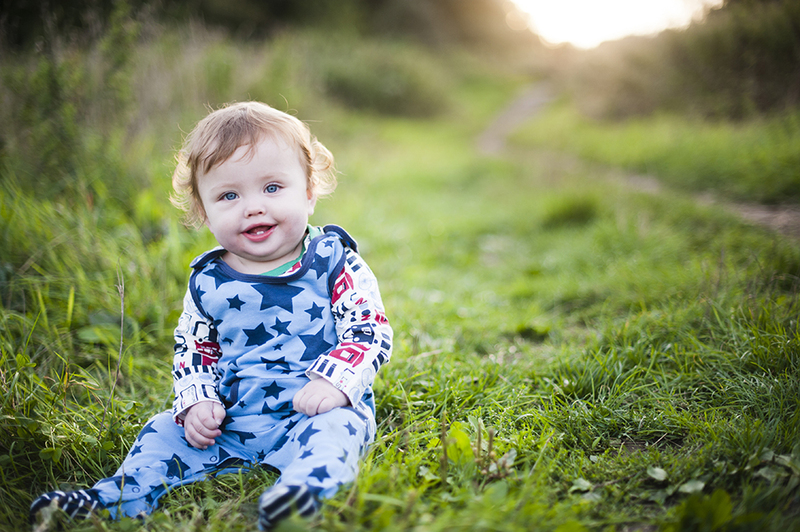 Lysander is wearing: Star Jersey dungarees over one of the two tops from the Lads Layering Top set. 2. Lysander is wearing: Top from Lads Layering Tops set over trousers from Base Ball Jacket set. 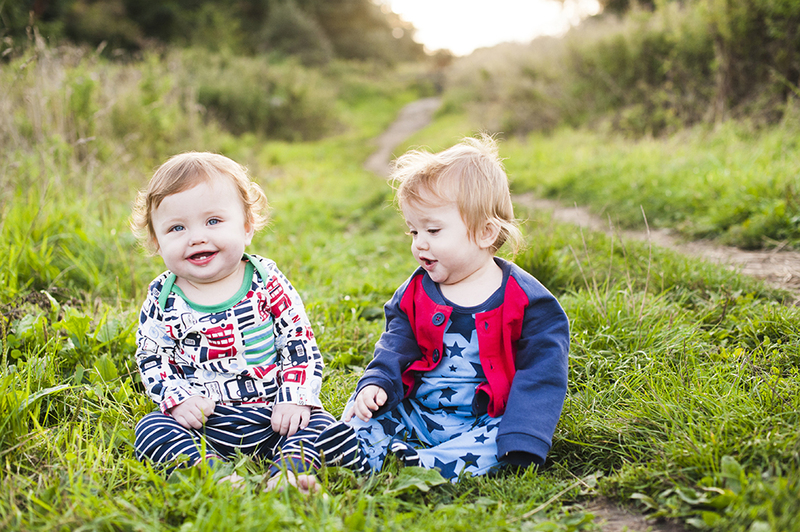 Balthazar is wearing: dungarees from Star Jersey Dungarees set under cardie from Base Ball Jacket set. 3. Lysander is wearing: top from Star Jersey Dungarees set and trousers from Base Ball Jacket set. 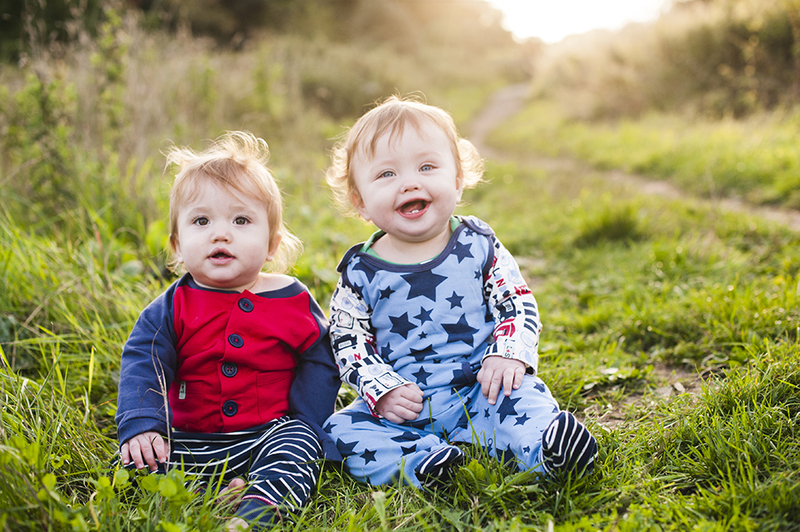 Balthazar is wearing: dungarees from Star Jersey Dungarees set and top from Lads Layering Tops set. 4. 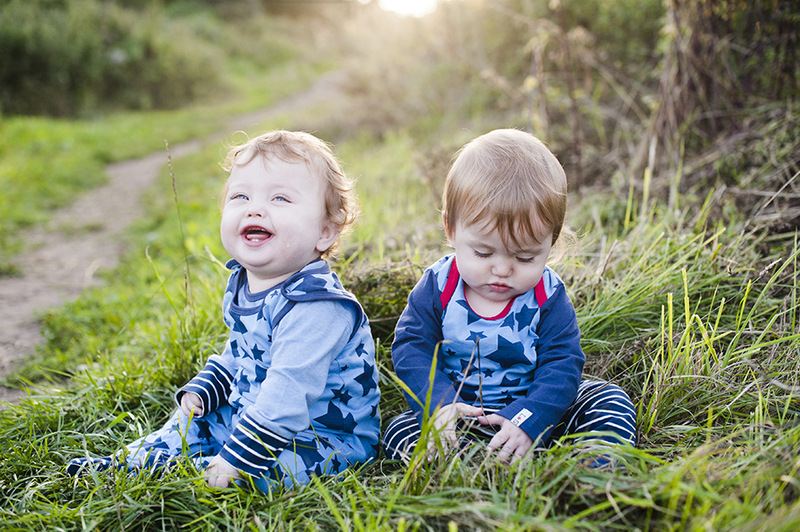 Lysander is wearing: Star Jersey Dungaree set. Balthazar is wearing: Top from Lads Layering Tops set and trousers from Base Ball Jacket set. That’s eight outfits! One for every day of the week plus a spare. What do you think of our outfit choices? 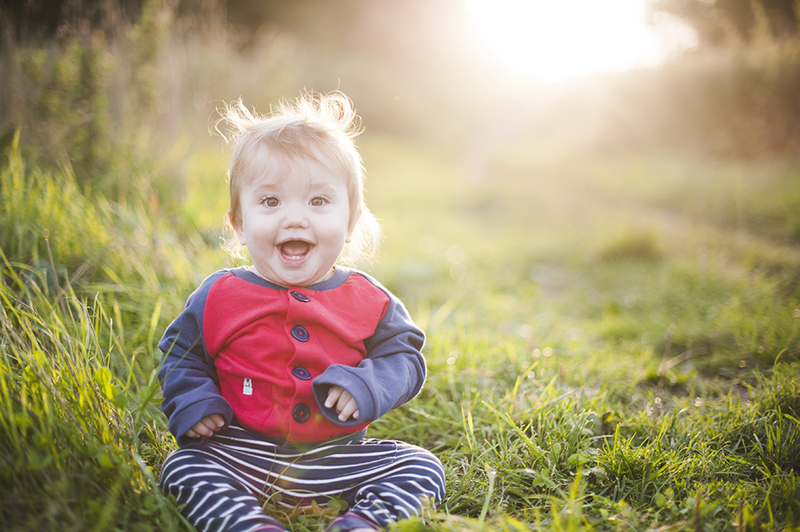 Do you buy clothes that you know will coordinate with other bits in your sprog’s wardrobe? *Lilly & Sid kindly allowed us to keep these beautiful clothes. Previous Post MAD Blog Awards: What I’m Wearing! aww! They look adorable as always but I’m mostly impressed that you got them in and out of all those outfits and they’re still smiling!